The Tinker’s Cottage, Clyde, is situated in the heart of the Historic Precinct and in close proximity to the cafes, hotel and shops. The Central Otago Rail Trail, Wineries and Lake Dunstan are nearby. This little schist cottage, one of the very early cottages of Clyde, was the home of Tinker Rae who mended pots and pans for the early settlers. Later it served as the Maternity Home for Clyde with a resident midwife. After 150 years it can now claim another first - running water on tap, with the addition in late 2011 of an new ensuite bathroom. It is sited in a private garden setting between the old Dunstan Times Building and Morice Cottage the former home of the first Doctor in Clyde and his Tent Hospital Complex. The history, ambience, charm and tranquillity, make this little Central Otago town very special. Lovely cosy well equipped wee cottage. Lovely Graeme Sydney type view from the bedroom window. Welcomed with shortbread and fruit-so nice. Just a few paces to the galleries, restaurants and boutique wee shops plus a handy wee food shop across the road. Lovely and clean, warm and well appointed. Important to me is the comfort of the bed and the bathroom. Fabulous shower and quality linen. Worked well for us for a one night stay. Owner made contact and left the lights on and the key out for a late arrival which was great. Spoilt for choice for brunch the next morning in town. Suggested improvements - supply tea and coffee (nice to have milk and biscuits, but we didn't bring anything to drink) and change the pillows to something firmer. Supplies of Tea,Coffee and Sugar are provided. They are on the shelf above the bench in the kitchenette. 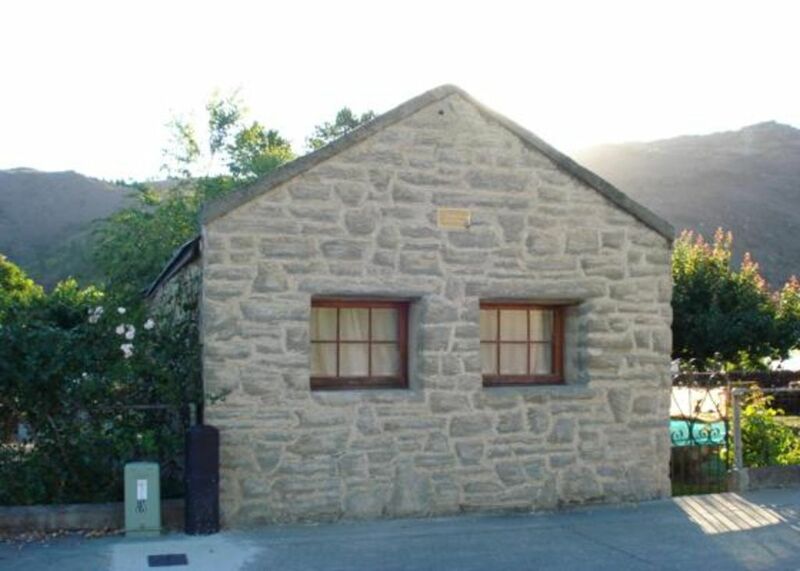 A beautifully restored historic cottage - just perfect for a short break in Central Otago. The host is very welcoming and the cottage is clean and comfortable - great shower and delicious shortbread! An honour to spend a night in this very historic cottage.